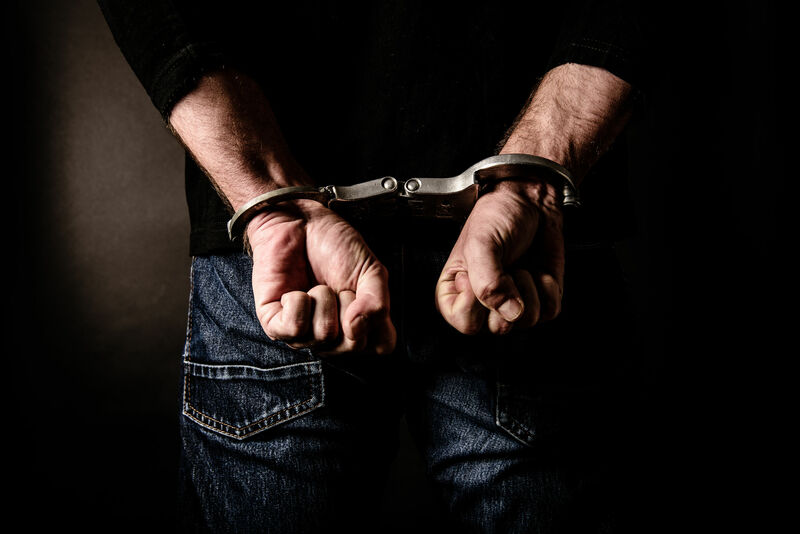 According to Denver Sheriff Department’s 2018 Inmates Report, there was a total of 38,498 inmates in 2018 with an additional 3,217 individuals taken into custody in the first quarter of 2019. Among those incarcerated, most of those in the local jails haven’t actually been convicted of any crime. Most likely, they are waiting for their trial and are stuck in jail because they could not pay for bail. 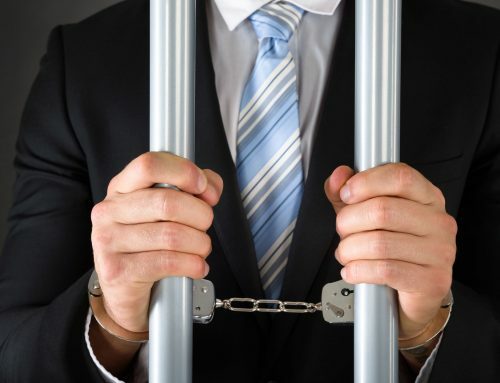 According to an article by the National Conference of State Legislatures, 60 percent of inmates in jail are simply waiting for the disposition of their respective case and not really serving time. This not only causes saturation and overcrowding in the jails, making it costly for the government but it’s also very costly for defendants too. Those stuck in jail are away from their jobs, which means they are not able to support their families. For this reason alone it is very important that those charged and imprisoned should immediately contact a Denver County bonding office. 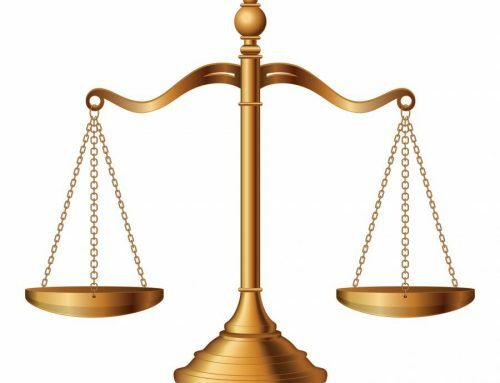 Make sure to take note and attend all your court dates. Be punctual for all of your court hearings. Dress appropriately and be on your best behavior. Do not leave the city, county or state. Stay put while your charges are pending. 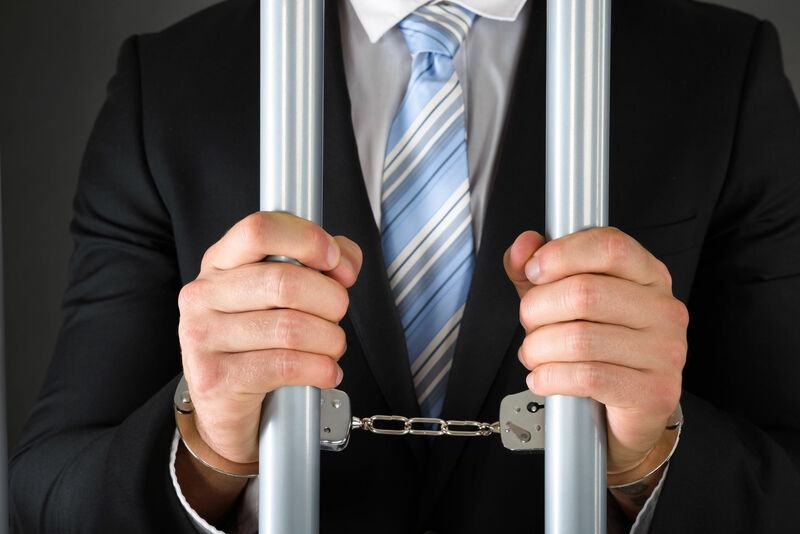 If you get caught crossing state lines, the judge might revoke your bail and accuse you of taking flight. Stay away from bars. Avoid fights. Do not get intoxicated with drugs or alcohol. Check-in regularly with updates. Report any changes in address. 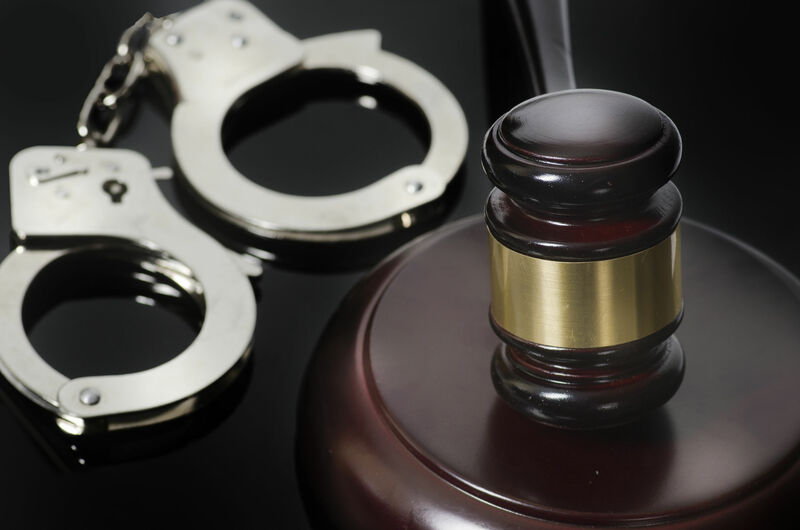 Make sure to inform the court or your bail bond agent of any happenings in your life ex. employment termination, divorce etc. Hire a good lawyer. Make sure to hire a good lawyer to take care of your case. 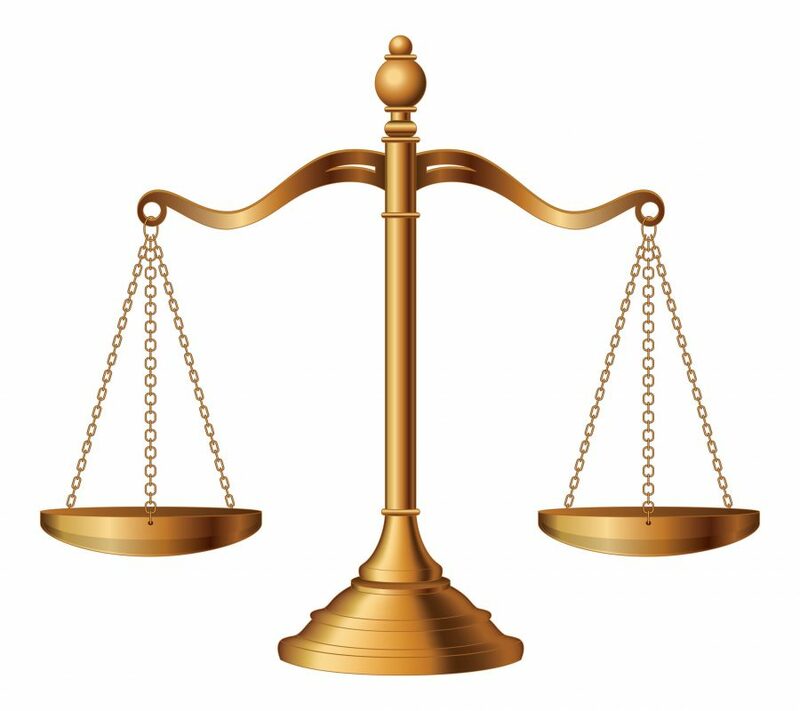 Make sure your attorney is qualified and is compassionate enough to help you out. 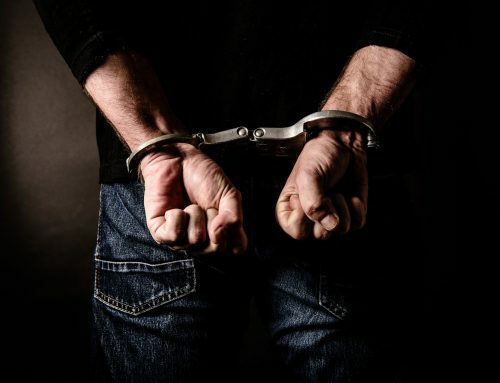 If you have been charged with a crime and arrested, don’t wait! Call a Denver County bonding office immediately. 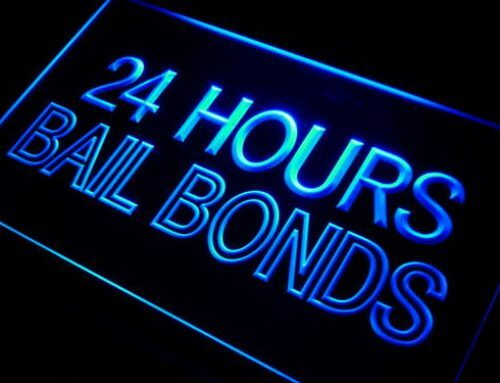 Lucero’s Bail Bonds has a bondsman available to answer your calls 24 hours a day, 7 days a week. 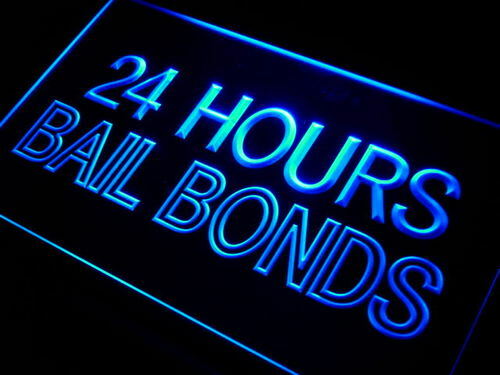 Whatever the bail amount, we can help you with all types of bonds. As one of the first that has been in the business for 35 years, we offer fast, confidential and dependable service. We are dedicated to help those who are in need and most importantly, we are available anytime. Contact us today!